Explore the impressive collection of pre-20th-century European art that fills the rooms of The Getty Center. 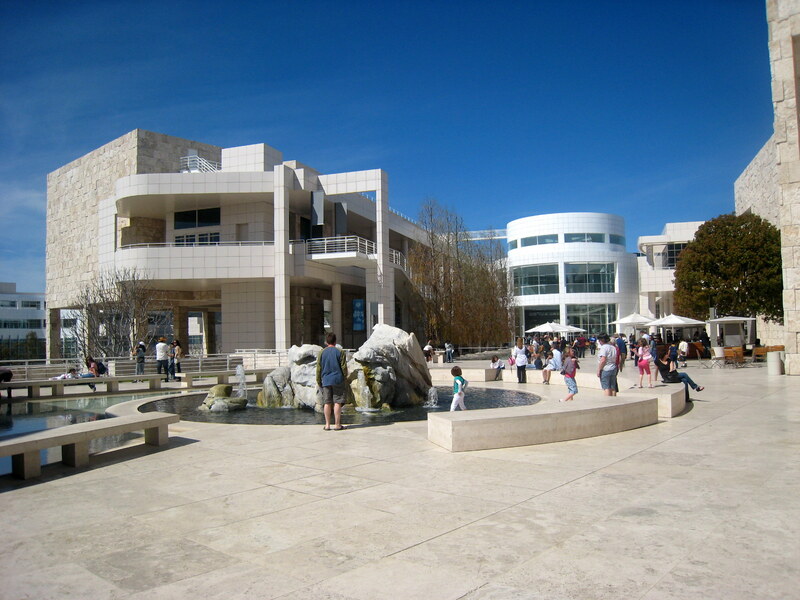 Nestled in the hills overlooking Los Angeles, the six-building complex, notable for its new-age architecture and expanse of landscaped gardens, features exhibits of 19th- and 20th-century photographs, sculptures, and paintings. Take your time wandering through the museum’s sculpture garden, or have your picture taken with Van Gogh’s "Irises." Pack a picnic to have in the gardens while taking in a panoramic view of the city. While admission to the center is free, you must pay to park a car. 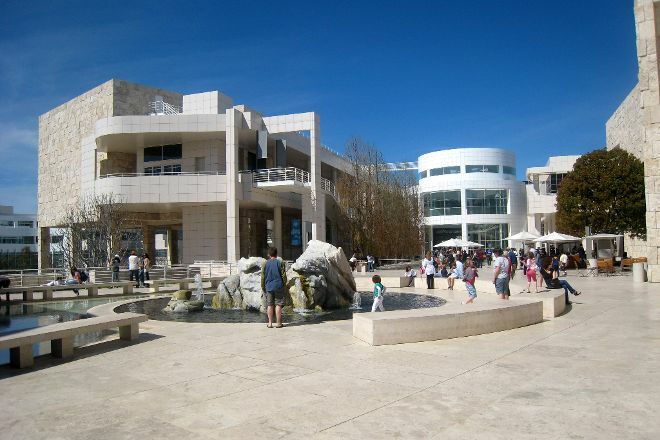 Put The Getty Center at the forefront of your travel plans using our Los Angeles trip itinerary maker site . The complex itself is very pleasant. With a modern and clean look, it manages to be relaxing and fun to stroll by. The gardens are especially warm and cozy. The art collection though, while impressive for a private collector, is not of the same level of quality. It's OK as a introduction to Art History but it doesn't have many great authors, and when it does, the works are not among their most exquisite. It's definitely worth the visit but is not by any means one of the best incursions in Art History. The outside terraces provide a magnificent view over LA area. The restaurant is very elegant and has a classy food offering. Parking is provided in the lower part of the complex, at one of the ends of the tourist shuttle.